Unless you've been living under a rock, all business owners know that Black Friday is THE time to get in on (and claim) some of the billions of holiday spending that happens. But in order for your promotions and products to be even be seen, considered, and purchased during the Black Friday spending frenzy, you have to do it right. The good news is I am going to show you how to easily implement a successful Black Friday strategy, and I will lay out all the steps you'll need. This article will show you how to structure your offers and when to launch your promotion for the best response and the most sales. Holiday shopping is increasing 23% year over year. More people are going online, more people are going into stores, and more people are spending money. Not only that, people are spending more money than ever before. Before I dive into how to create a successful Black Friday promotion, I first want to talk about the challenges that small businesses face during these huge promotions, and why timing is almost everything. However, there is a solution - you just have to change your approach. 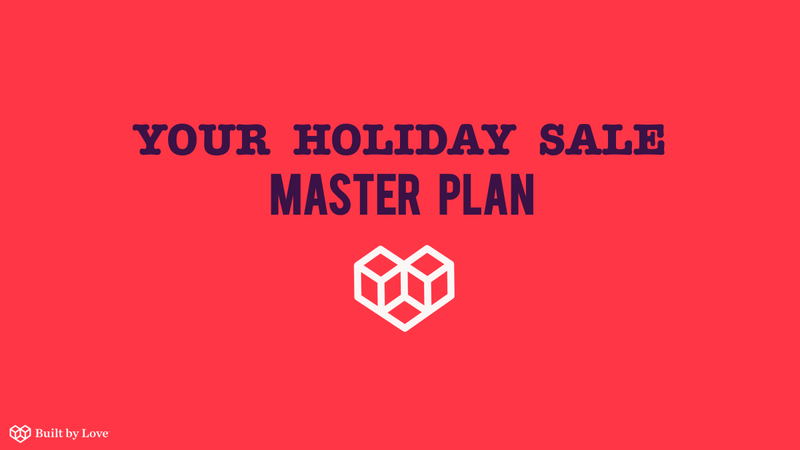 Get Your FREE Video Training And Have The Exact Strategy For A Wildly Successful Holiday Sale. ​You'll Get Step-by-Step Instructions And A Guide. Enter your details below to have your free guide and step-by-step video emailed to you instantly. MAKE MY LIFE EASY AND SEND ME THE FREE RESOURCES! To understand how to approach Black Friday, you have to consider the "Share of the Stomach" strategy, used by Coca-Cola. 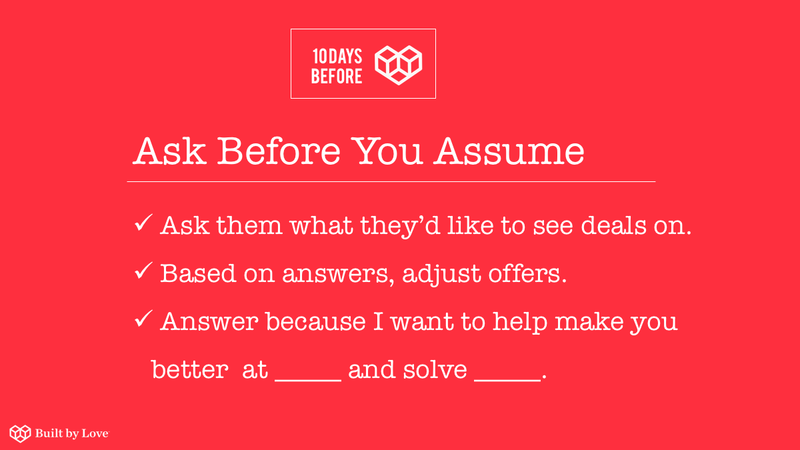 I dive into this strategy in the my Black Friday Step-by-Step Guide, but for now, I'll briefly outline it below. For example, take John and Jane Doe. Most likely, they have budget for the holiday season (or, if they don’t have a budget, they definitely have a credit card limit!). They have a finite amount of resources to spend during this time, and it's a race by all companies to get those resources until John and Jane have spent their entire budget. 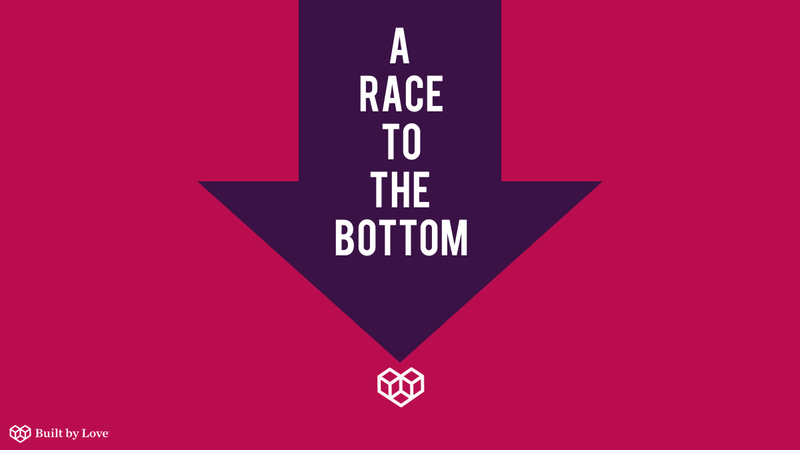 Everyone is trying to get the largest share of their wallet and it is a race until the customer has spent all their budget (or available resources such as credit). And I'm going to show you how. Before I go any further, I'd like to quickly introduce myself. If you don't know me yet then let's get acquainted so you know who you are listening too. 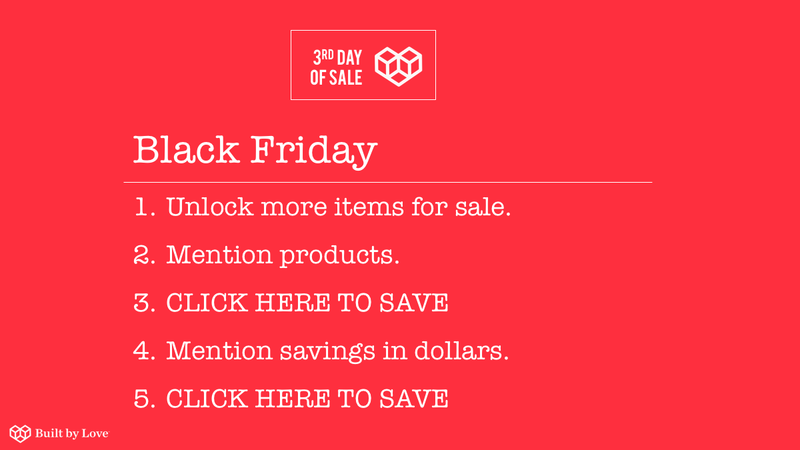 If you don't want the hassle of trying to build a Black Friday Sale yourself, don't stress! Hire my full-service agency and our team of professionals will do absolutely everything for you! Literally everything you need, we have you covered. If having pros build and manage your sale for you then simply schedule your free consult today and let's get you set up for wild holiday success! Now, without further adieu, here is the precise email strategy that you should use for your Black Friday Sale . 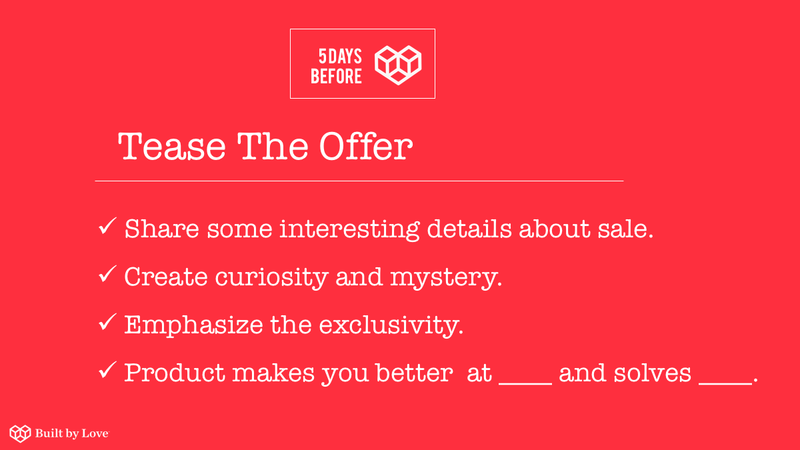 The first email you send out will ask your customers what they’d like to see deals on. Why? 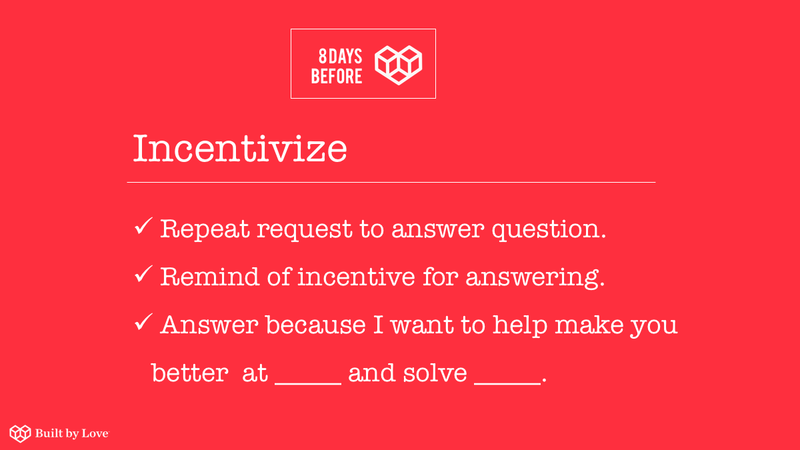 This helps you engage your list. 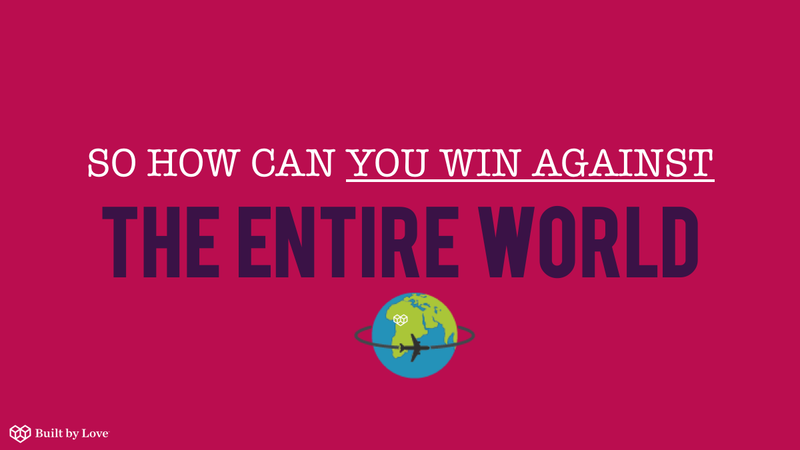 You can’t just shove sales on your audience and expect things to just happen. 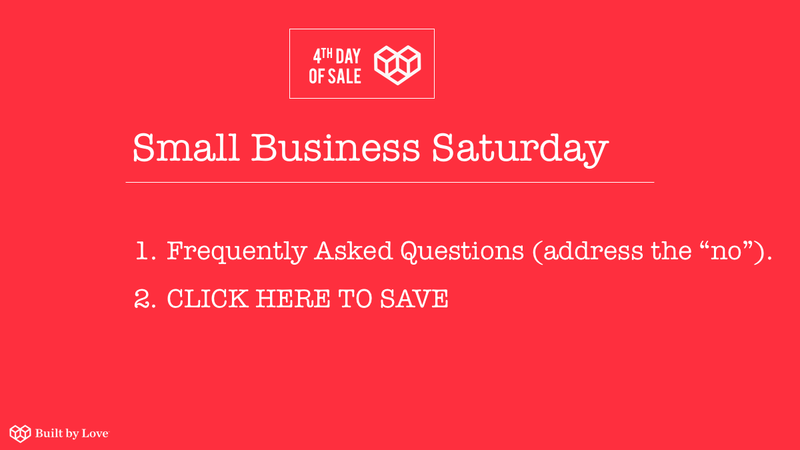 You need to set up your sale in an effective way, and engaging them is one of the best ways to do it. In this email, you will repeat your request to answer your previous question. If you have fancy automation and software this will be easy, since you'll be able to see who has answered it and who hasn't. Tip: If you don't have automation like that, it's totally okay if you say something to the tune of: “I’m sorry if you’ve already answered this, but I want to ask you one more time so we can work together to create the sale that you want." 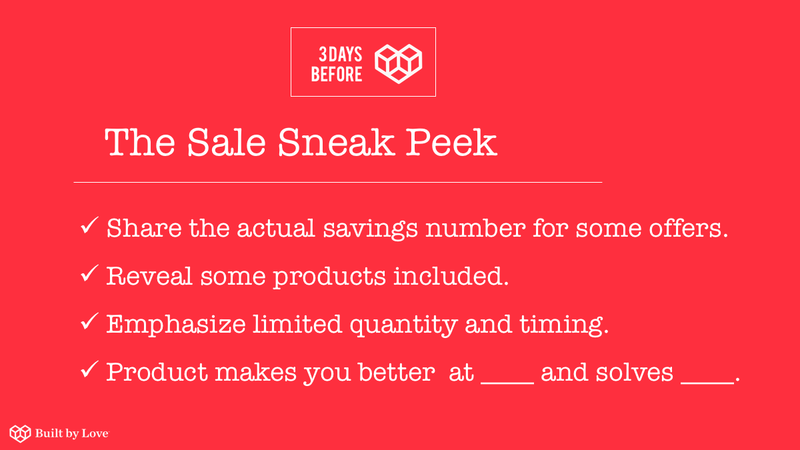 At this point, you're excited to share some of the details about the sale with your audience, but you don’t want to give it all away. You’ll want to leave out some key details to intrigue them, pique their curiosity, while letting them know there’s some scarcity. Tip: For those business owners who have frequent sales, it’s critical to say: “I give you my word, these sale offers are NOT going to be available again for the whole year.” This helps defeat those people who are conditioned to wait for the sale and have no brand loyalty. But you must stick to your word in order for this to work! This email should build hype, curiosity, and momentum. They should be engaging the readers more and more, so that they’re really excited when the sale launches. This means you'll want to reveal some of the products included, share actual savings (numbers are better than percentages) for some of the offers, and continue to emphasize limited quantity and timing. 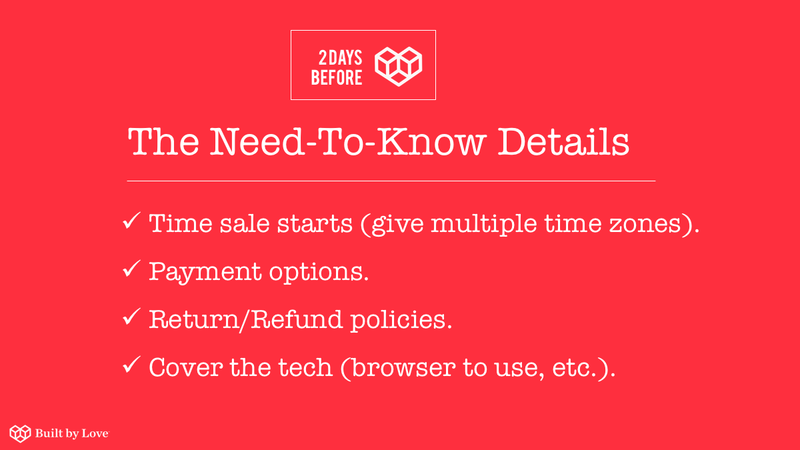 Unveil useful information, such as what time the sale starts (be sure to list multiple time zones), payment options, and return/refund policies. The point of this email is to make all the shopping details of the sale as easy as to find out as possible, so they don't have to figure it out themselves. Notice the timing is getting more aggressive with the emails. That’s because we’re getting closer and closer to the sale (plus, at this time, your audience is probably receiving information from your competitors, too). Alrighty, you made it to the first day of the sale, which is where this strategy really shines. Are you ready? 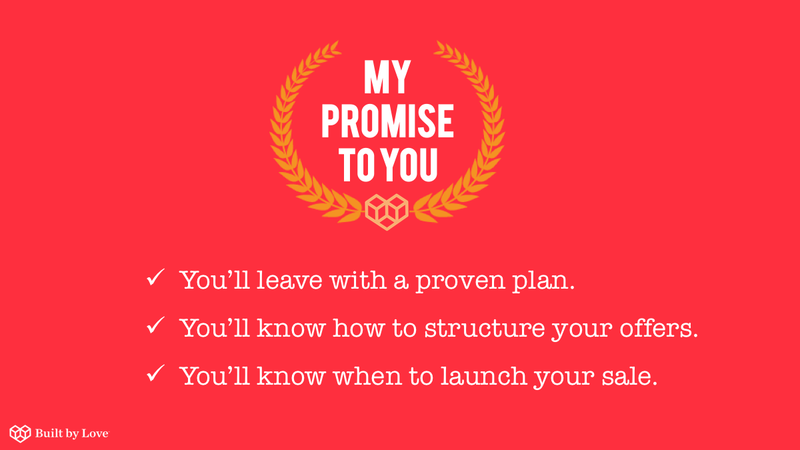 I want you to launch the sale the DAY BEFORE THANKSGIVING. Why? 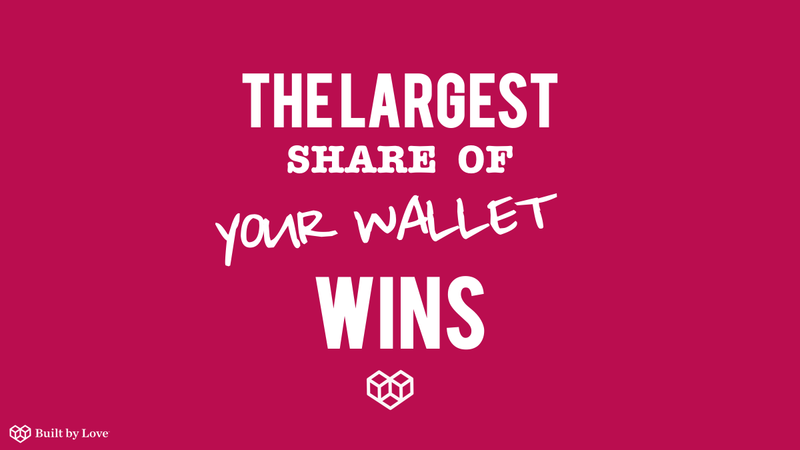 Remember the "largest share of the wallet" idea above? You're competing for a finite share of resources, and if you launch your Black Friday Sale before Thanksgiving, your offer will hit people before the millions of other Black Friday promotions, and you'll have a greater chance of success that they will buy. OK, for the email, you'll want to tell them that the sale is live and give them an obvious link to click. Mention products and savings in dollars, and then give them another obvious link to click. Make it easy for them to buy! Okay, now it's Thanksgiving. You'll want to remind your readers of the sale, but first - wish them a Happy Thanksgiving. 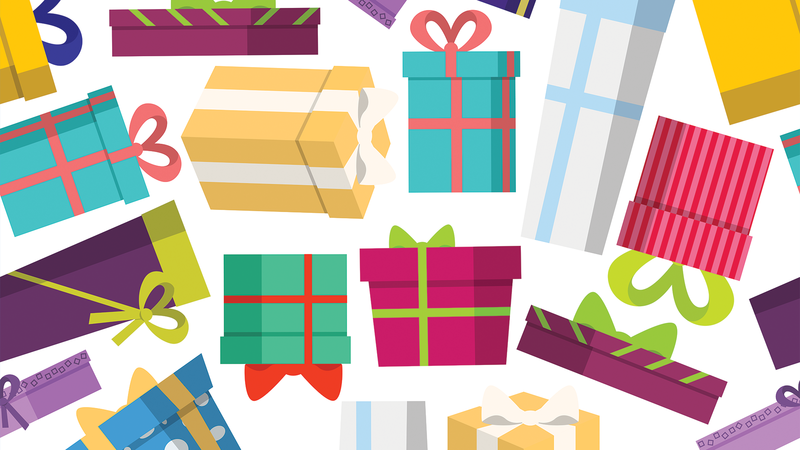 Add that personal touch, and then mention that at the end of the day, after spending time with family and friends, they may want to do a little shopping...and what do you know, here are some deals for you to check out. 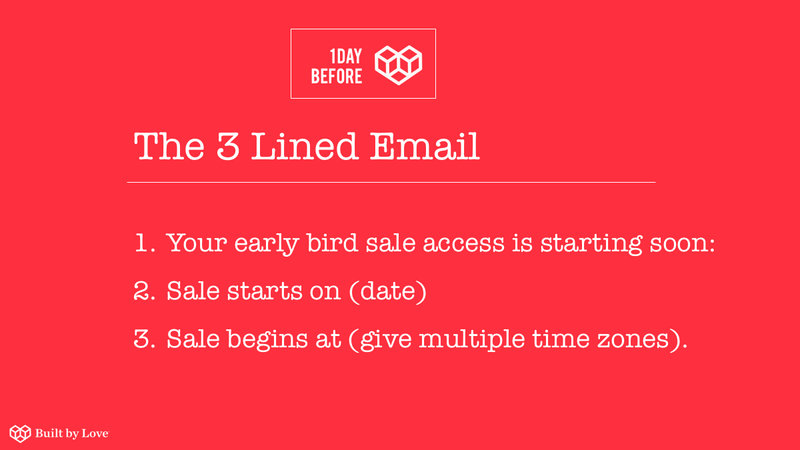 Wow - we're already 3 days into our sale, which means we're 3 days ahead of our competitors. This email will announce a few more special offers, which will freshen up the sale and keep it interesting. What I like to do here is build in some Frequently Asked Questions that address the ideal customer's "no." What I mean by that, is that you really get inside their head and come up with questions that address their concerns or hesitations to buy (their "no"), and then answer that question, and if possible, include with a sales slant. EXAMPLE: "Will I ever see these prices for these products again? The answer: No, these special prices are online exclusive and limited-time only, and will never be seen again. Click here to take advantage of this offer now. 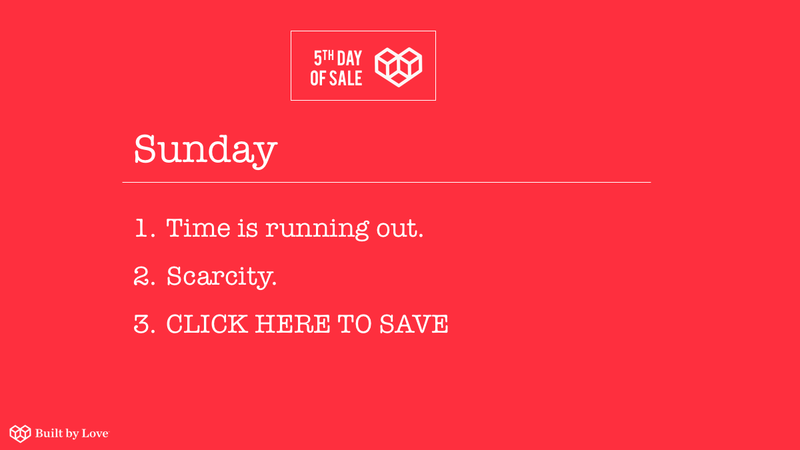 This is the last day of the Black Friday sale, so you'll want to push scarcity in this email, e.g. only a few hours left, last time you'll see this sale, once-in-a-lifetime offer, etc. Keep it short and sweet, and of course have an obvious button or link they can click to shop. Yup, you know it - this Black Friday Strategy wouldn't be complete without a Cyber Monday promotion to finish strong and truly get the largest share of the wallet! Simply opt-in below and I'll send you the step-by-step guide (plus bonus tips) and a video for this entire Black Friday sale. It's 100% free and will give you everything you need to pull off a successful Black Friday Holiday Sale. If you're a small business owner in need of a full-service team to help you grow your business using strategies like this, please schedule a free strategic consult with one of our Client Success Managers and we'll uncover your opportunities for growth and success. Click here to schedule your free consult. Get Some Good Karma. Share This With Your Network. Questions? Comments? Write It Below And I'll Respond. Previous Post The One Click Email Purchase Strategy Next Post Should You Hire an Agency or Freelancer? 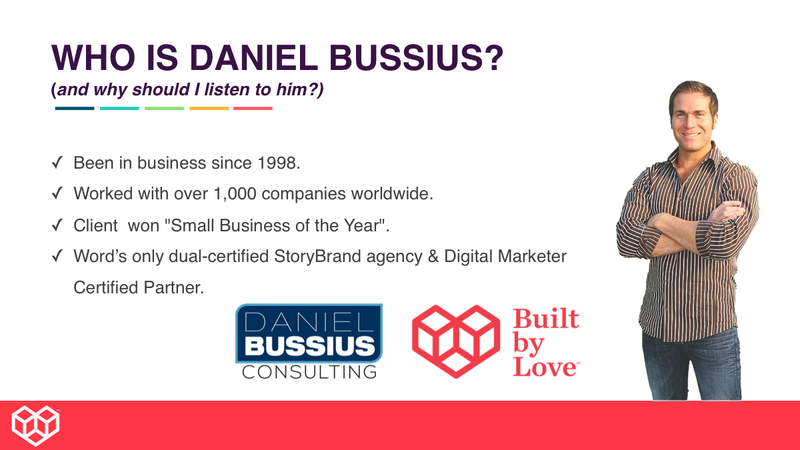 Daniel Bussius is a marketing agency CEO, an award-winning Marketing Consultant and one of the top Infusionsoft Certified Partners in the world. 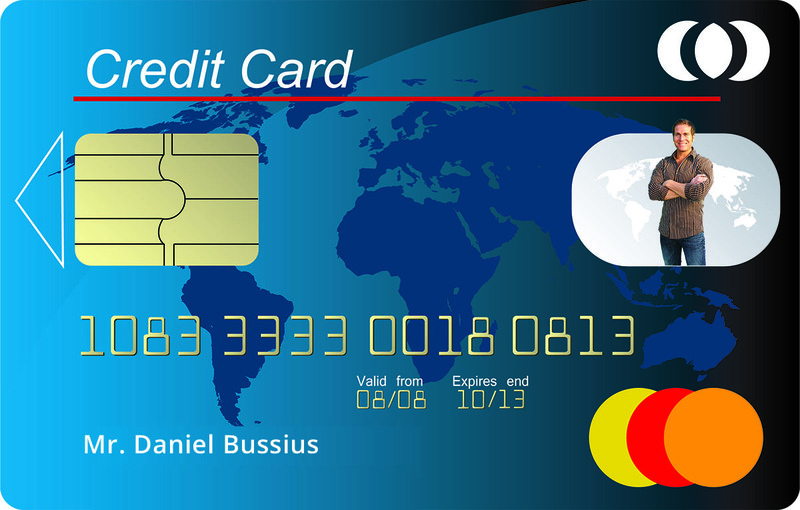 Daniel holds a number of marketing certifications, including being the world's only StoryBrand Certified Agency and Infusionsoft Certified Partner. 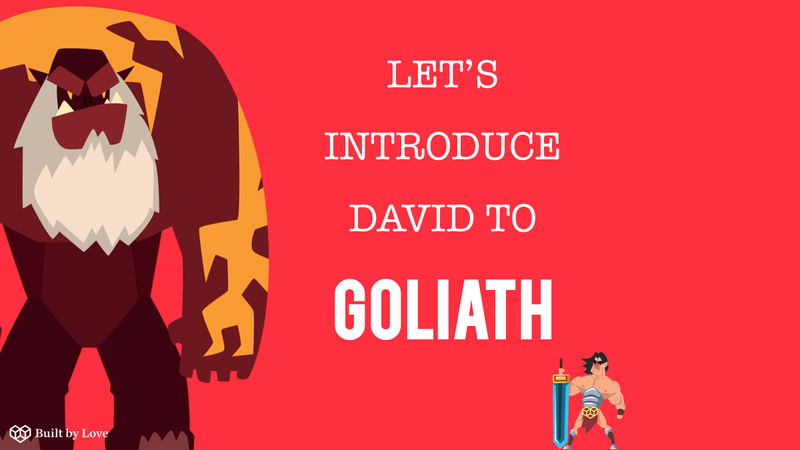 He is a member of the Infusionsoft Partner Advisory Group as well as a Digital Marketer and PlusThis Certified Partner. Daniel's agency offers full service digital marketing, strategy, creative, and execution. 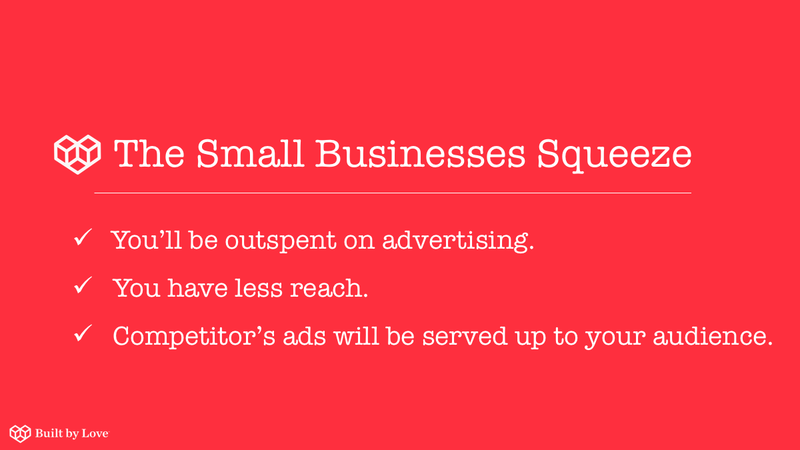 Get the free cheat sheet instantly and start gaining new customers!